Looking for a budget stay in Mexico City? Well, look no further. Chaya B&B is the chicest budget hotel in the city. The hotel is actually on the top floor of a restored market called Barrio Alameda in El Centro. You'll work off some tacos climbing the four flights of stairs to get up here, but you'll be greeted by super friendly staff in a small check in area with quirky decor hanging along the walls. There isn't a ton of communal space at Chaya, but all rooms face an interior courtyard covered in greenery, cacti, and succulents with hammocks hanging in the center. It's a relaxing spot to catch some sun and read a book in the afternoon. We loved the attention to small details, like an umbrella hanging outside each room in case the forecast predicts rain that day. Rooms are simple but modern, with efficient layouts and beautiful views of the park surrounding the property. There's no air conditioning, but you can leave your windows open at night or turn on the fan. We also loved that the owners clearly prioritized investing in comfortable bed and super soft linens - a detail that often gets ignored at budget hotels. If you're looking for a budget option in Mexico City, we think Chaya B&B is your best bet. 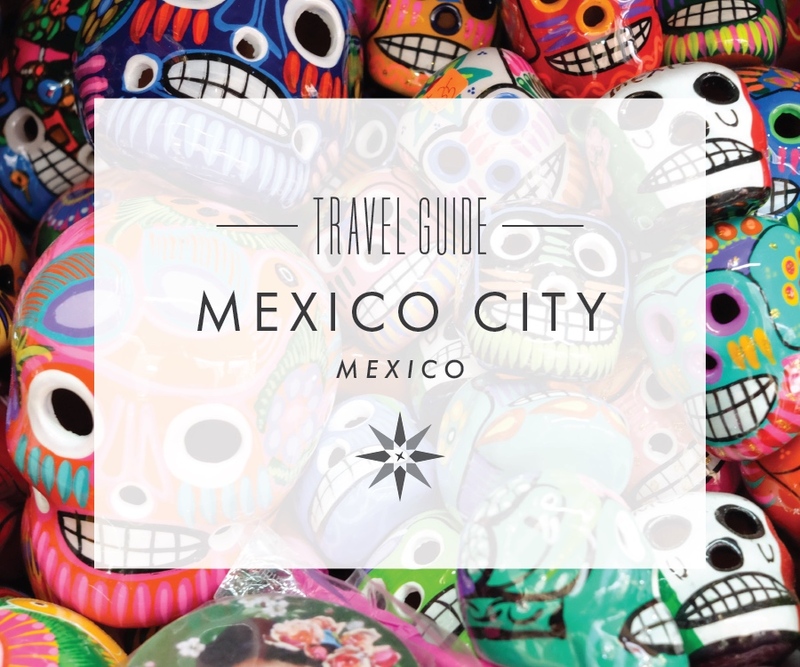 To plan the rest of your Mexico City trip, check out our Mexico City Travel Guide. Chaya B&B. Rates start at $90/night. Wild Terrains worked in collaboration with Chaya B&B but all opinions are our own. All images owned by Wild Terrains.